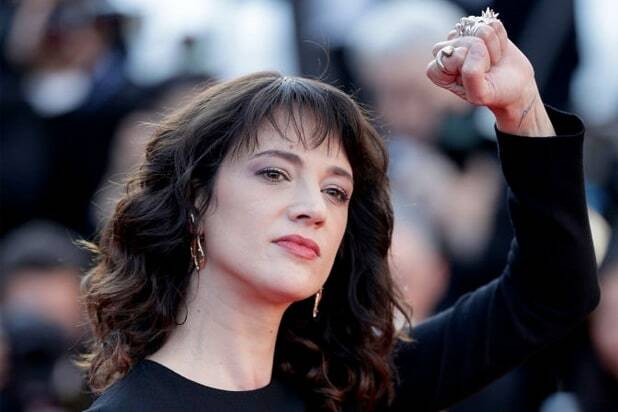 Asia Argento strongly denied on Tuesday that she sexually assaulted actor Jimmy Bennett when he was underage. “I have therefore no other choice but to oppose such false allegations and will assume in the short term all necessary initiatives for my protection before all my competent venues,” Argento concluded her statement Tuesday. Since coming forward in November with the allegations about Harvey Weinstein, Argento has become a leading figure in the #MeToo movement and was joined in the fight by her boyfriend Anthony Bourdain, who died in June of an apparent suicide. A spokesperson for Argento didn’t immediately respond to TheWrap’s request for comment. 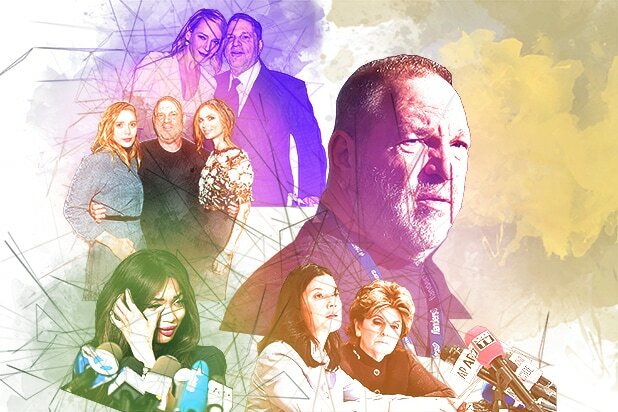 “We are confident in the accuracy of our reporting, which was based on verified documents and multiple sources,” the Times said in a statement, which also reported that Bennett’s lawyer called Argento’s statement false.